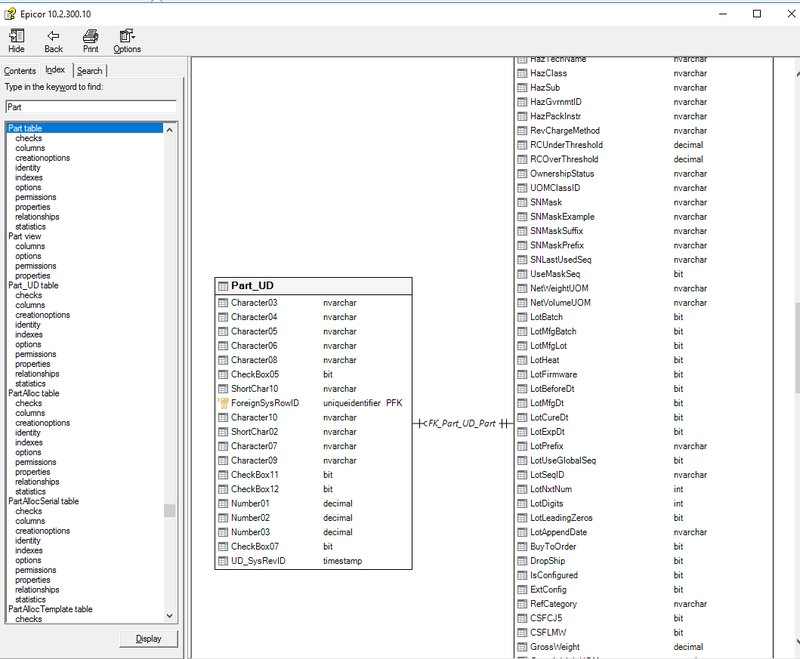 Contains Regular .chm and Extended .chm which has Procedures etc… I usually just use the Basic one for the sake of easier finding Tables/Columns and looking up descriptions while I build a BAQ or Report. If you are experiencing BLANK Content Bug then make sure you uncheck the “Always Ask” Security Checkbox when you run it and it also does not like to be opened from a UNC Path. WinHelp Bugs. Thank you for flying with E10Help. Consider being a Patreon to support the Hosting fees of this project, Jose and other Mods would appreciate it =) Enjoy. Thanks! this will be very helpful. 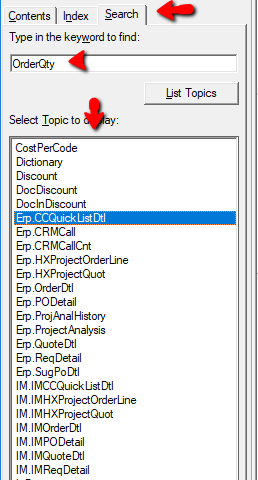 I love using CTRL+F in it, to also narrow down all Misc or Cost related fields etc… It’s Epicor’s Data Dictionary on Steroids. I can mark my word and scroll down fast, without missing a single formula that may be using it. Hi. I can not access the URL (it seems that the account in DropBox is already expired). Do you think you could help to update this link, and thus be able to download the information? But the ‘Ctrl-F’ only works on the one field you have in the detail view at a tim. Correct? Correct, but you can go to the Search tab and do *wildcard * searches. Power-up your Due Diligence Game with this .CHM. When combined with the Schema CHM you become a force to be reckoned with. You are no longer an Analyst, but THE Analyst. How are these created? Any way for users (us the admins, not end users) to create these so they include our UD fields, and custom SSRS reports? 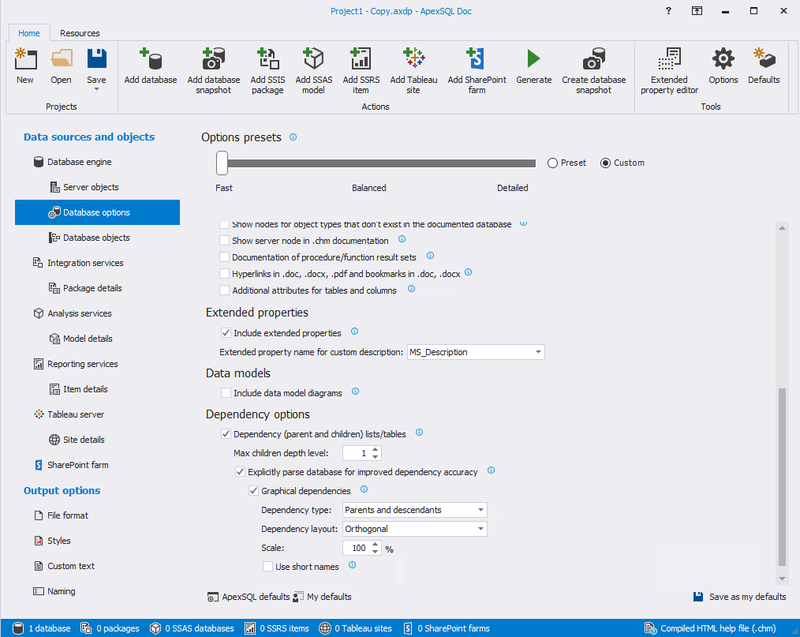 I can write a post about it… In a Nutshell the SSRS was simple I used Apex SQL Doc. 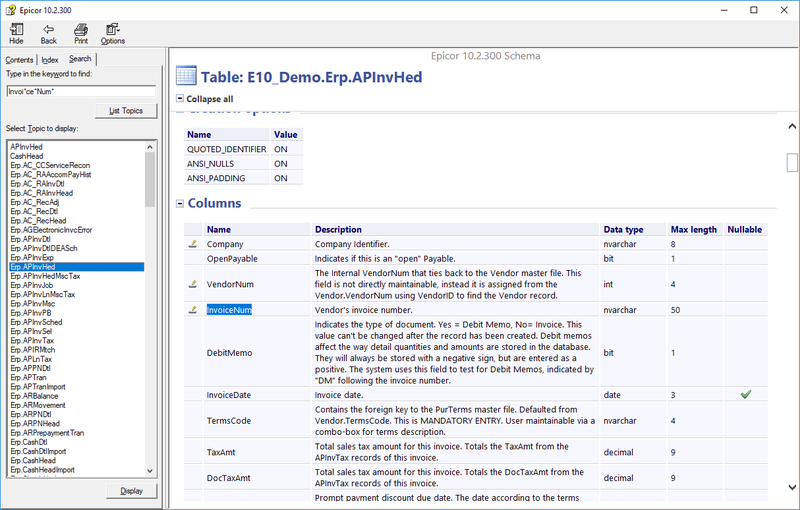 But when it comes to the Database - tools like Apex/RedGate read the MS_Description property which is a metadata column in SQL and Epicors database does not have those set, so I wrote a Script that sets them by reading from their ZDataTable Table. Once you have set them, then you can use again any SQL Doc tool out there. 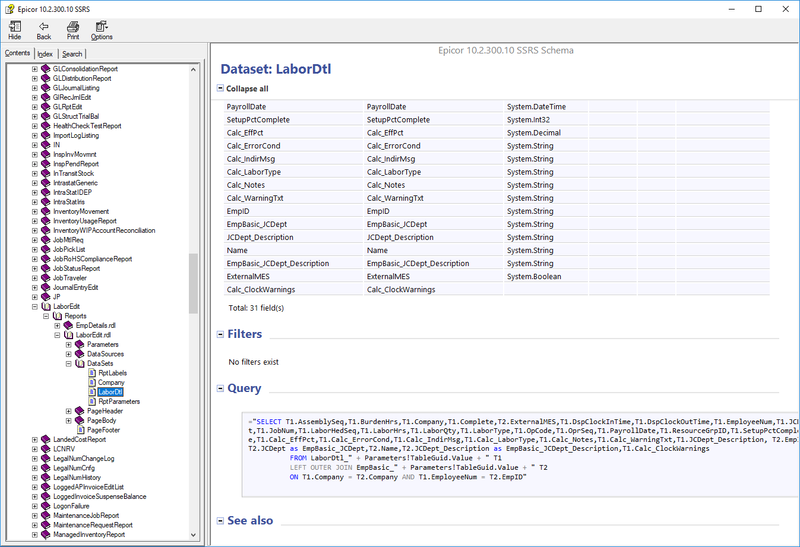 So In Simple Terms, Yes it will pickup _UD Tables and Columns. not much to do in Michigan when its snowing like crazy. plus it was the only way to get @MikeGross and @carlosqt to visit the forums, again. @hasokeric Anyway to view all the tables a field is used in? Similar to what my screen shot shows? This is showing all the Tables the ‘OrderQty’ field is used in. Thank you this is beautiful.